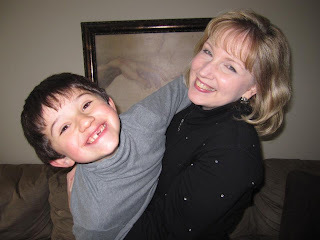 my dear grandson John and me!! visit my family in New Jersey. We had the most wonderful time!! We just returned home tonight.